A home is one of the largest investments our clients purchase in their lives. At Decks Appeal Design and Construction we strive to increase your investment and enhance your backyards potential based on your thoughts created by our design. 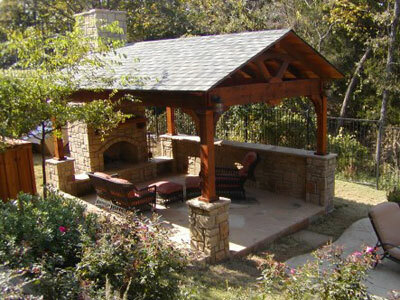 Outdoor living has evolved, giving you the convenience, warmth and comfort as you if were indoors. By creating an outdoor environment, you involve the appeal of a serene, natural atmosphere. We invite you to transform your backyard into your own personal oasis. Decks Appeal Design and Construction acknowledges that every aspect of a project must begin with an impeccable design based on our clients needs. 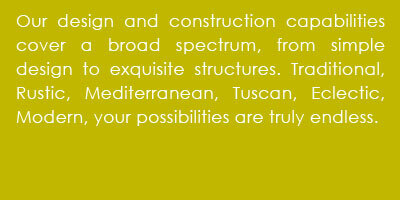 Your project should be a reflection of your personal style and desire, enhancing the existing architecture of your home.